National economic numbers, such as the recent report that a trade war could adversely affect 11 million U.S. jobs, can be hard to fathom. That’s why it’s important to drill down to the company level to gauge the specific effect of fiscal policies. Metcam President Bruce Hagenau joined several other top manufacturer executives at the Global Manufacturer Town Hall to discuss the Trump Administration’s steel tariffs. “When discussing the impact of a tariff, you’re really talking about an impact on your price and what that does to make an already competitive market situation even more disadvantageous to your business,” Hagenau told a full house at the Georgia Manufacturing Alliance event at AGCO Corp.
Metcam, the Georgia Manufacturer of the Year, buys around 10 million pounds of steel and aluminum per year, which accounts for approximately 30 percent of its sales dollars. Hagenau explained that when that big of an expense — second only to the cost of labor — suddenly shoots up 20 percent in price, it equates to six percent knocked off the bottom line. “Let’s say you’re running at 10 percent for your net income, which would be considered good in a sheet metal fabrication world, you’ve just had your profit cut in half as a result of the tariff,” he added. Others are feeling the pricing pain, too. Rich Cavagnaro, CEO of Adedge Water Technologies, who spoke of the challenge of getting 10-say steel quotes while having to figure out 18-month deliveries, bemoaned absorbing a 20 to 25 percent price increase and then trying to export against Chinese products that utilize cheap steel. 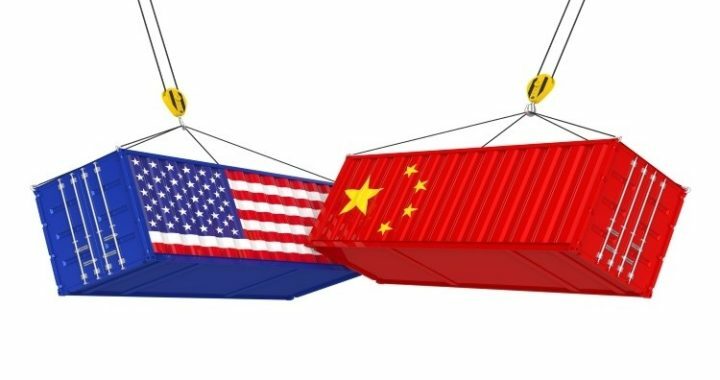 Stuart Countess, Chief Administrative Officer at Kia Motors who said that auto manufacturers are unified in their stance against the tariffs, estimated that consumers could see a $1,300 to $6,000 increase in the price of a car. No vehicle is 100 percent made in the U.S., he added. Manufacturers can respond by absorbing the inflated cost, reducing expenses in other ways (such as with greater efficiencies) and/or renegotiating pricing with their customers, Hagenau said. Approaching its fourth decade of operation, Metcam has weathered many an economic storm, including the telecom downturn in 2001 and, during the past three years, when it lost $500,000 of business per month to metal fabricators in China, the Czech Republic and Mexico. 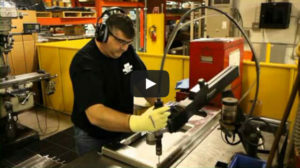 The award-winning precision sheet metal fabrication, finishing, assembly and logistics company accomplishes that through new technologies and company reinvestment, as well as Kaizen or continuous improvement.